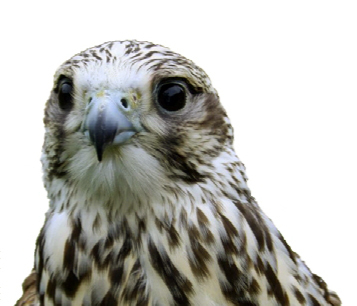 Ontario Falconry Centre is committed to delivering unforgettable birthday, educational and event services; bird and animal control services; producing a quality selection of birds of prey, products/services as well as Falconry, Hunting and Apprenticeship Programs. All of our birds are produced from pure and natural breeding pairs with the exception of hybrids, which are artificially inseminated. Ontario Falconry Centre strives to meet the needs of our clients and we look forward to flying with you in the near future.